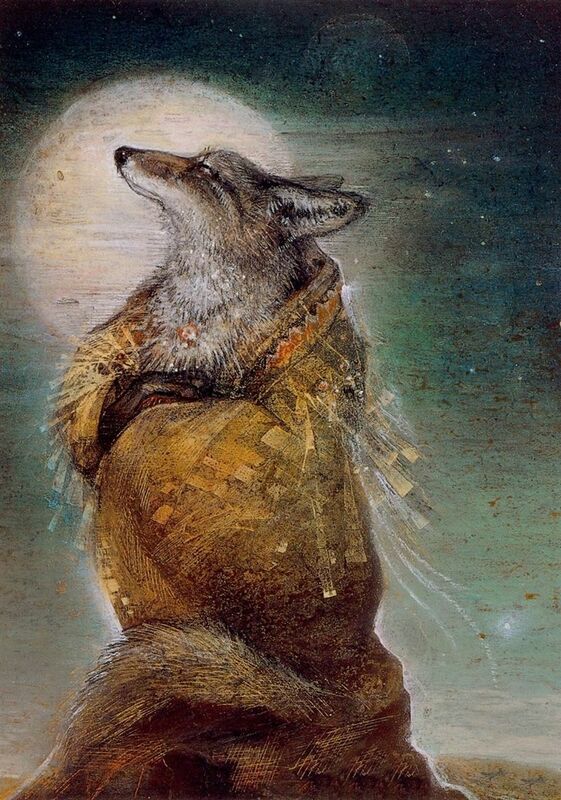 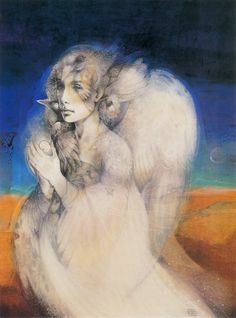 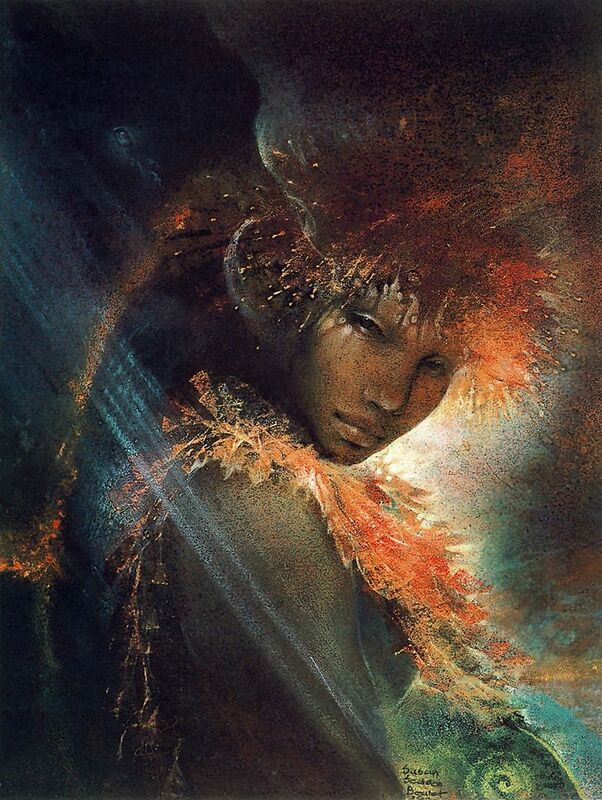 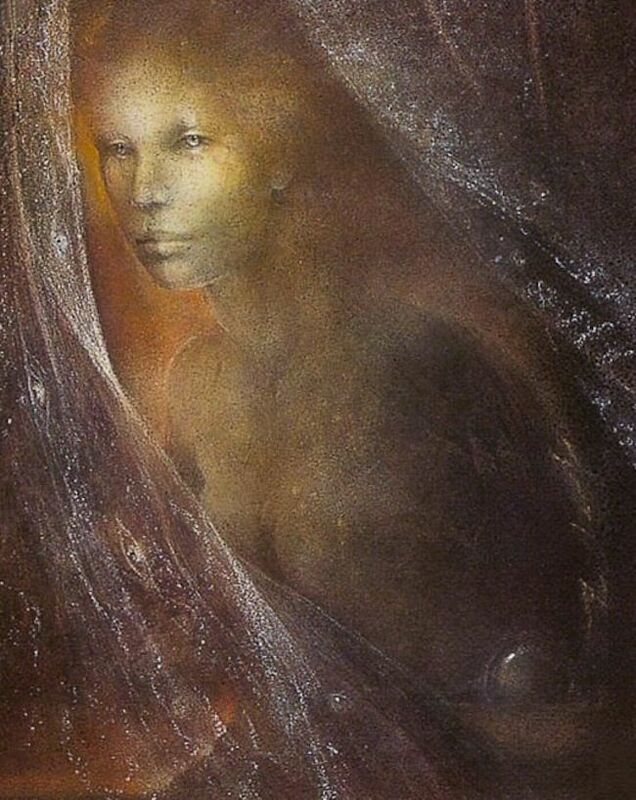 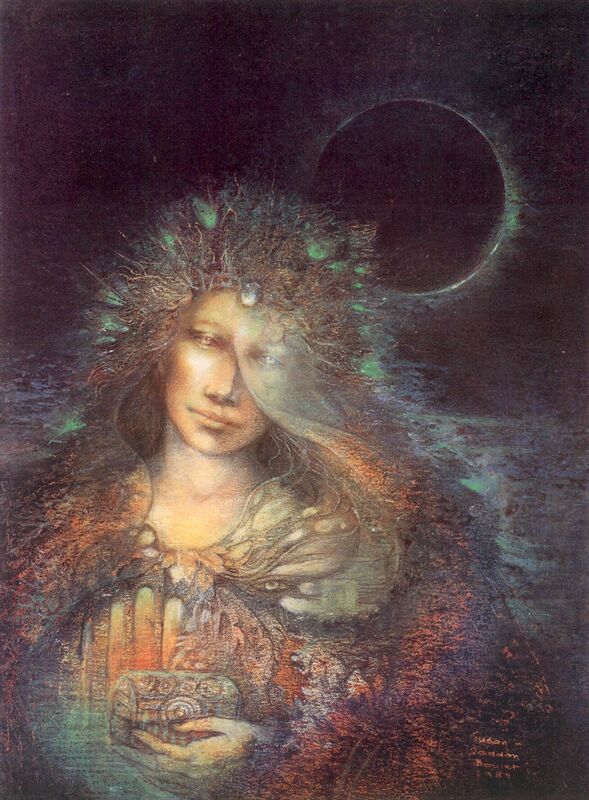 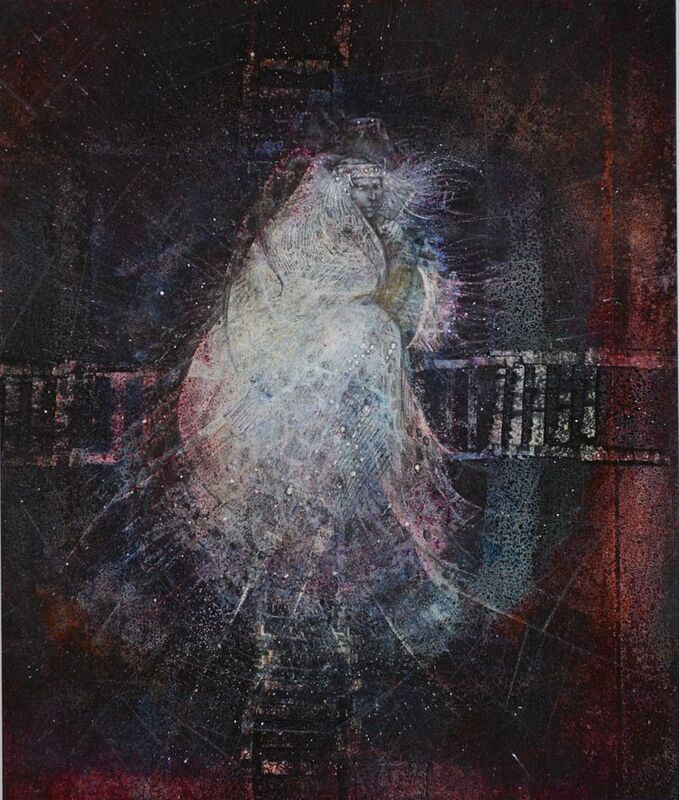 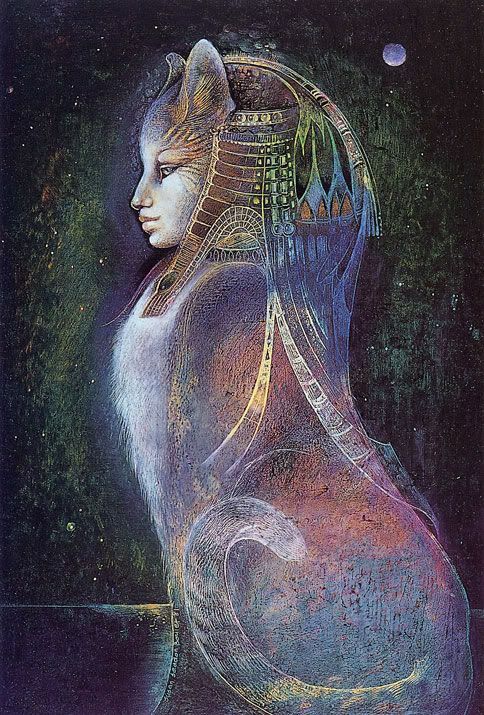 "Seeker" par Susan Seddon Boulet. " 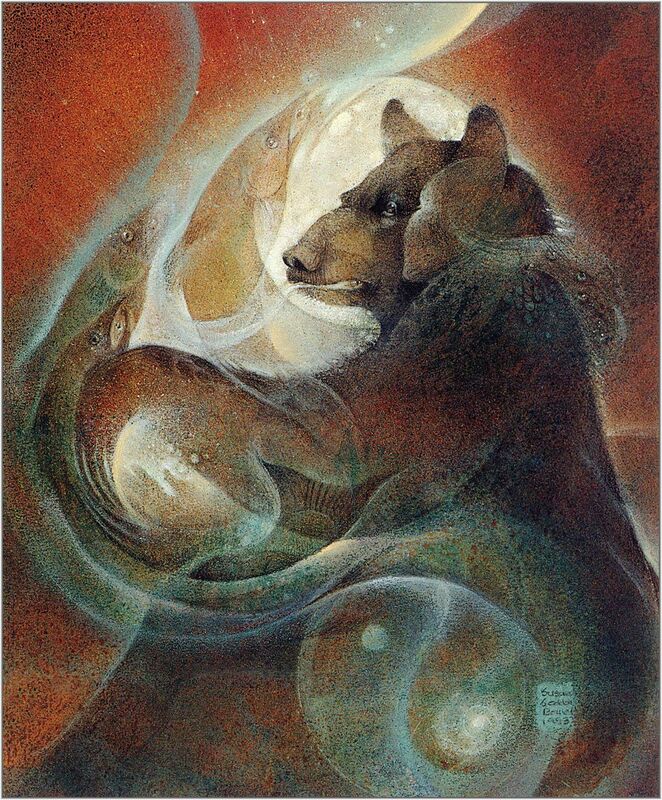 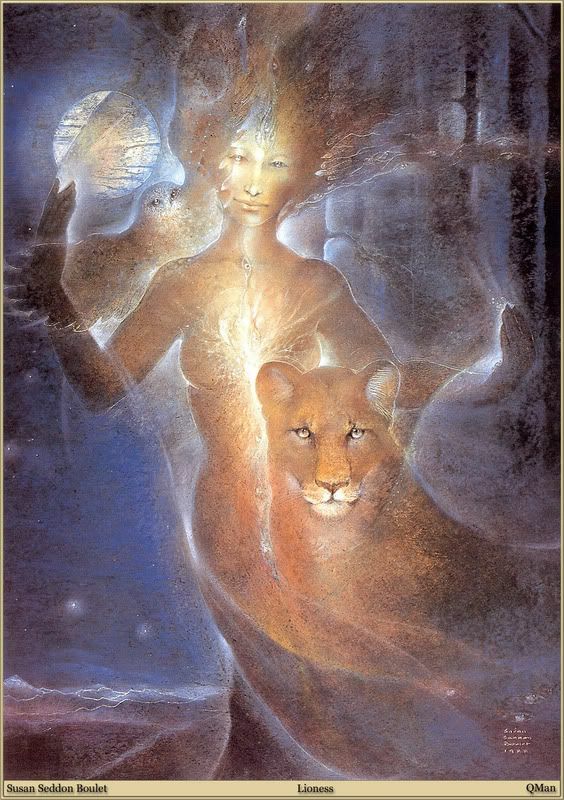 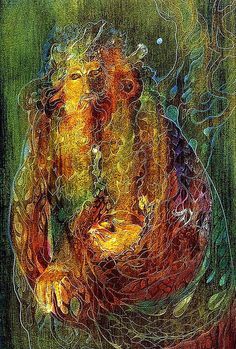 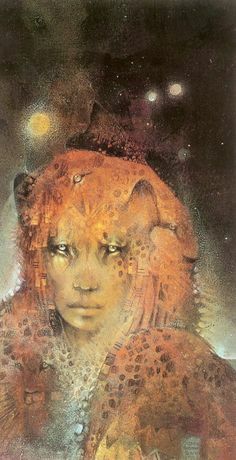 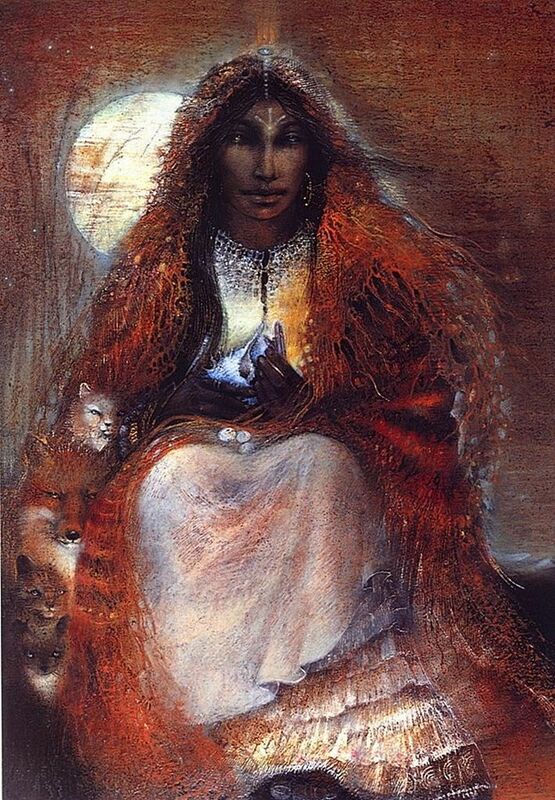 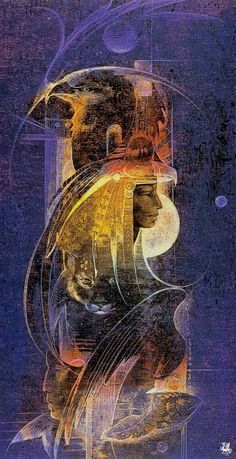 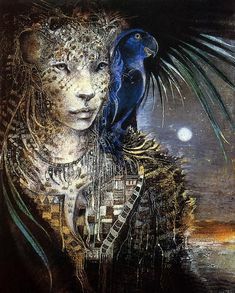 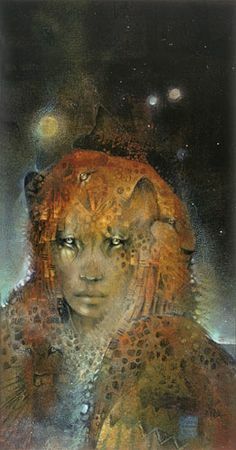 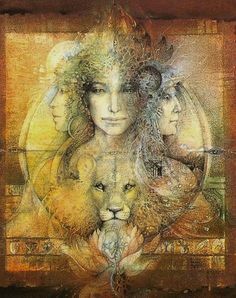 Susan Seddon Boulet - lioness...sure looks like the jaguar in Angel of The Maya. 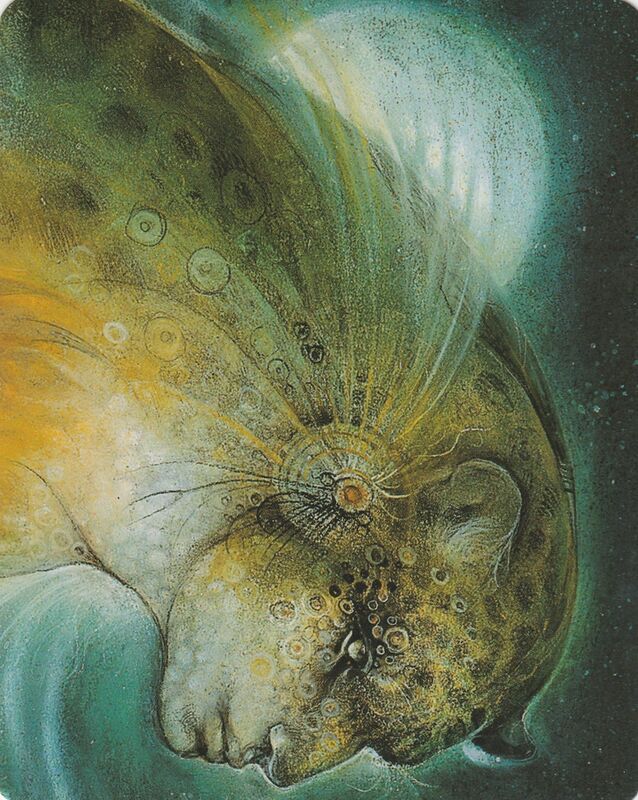 "Jaguar Woman" by Susan Seddon Boulet #art. " 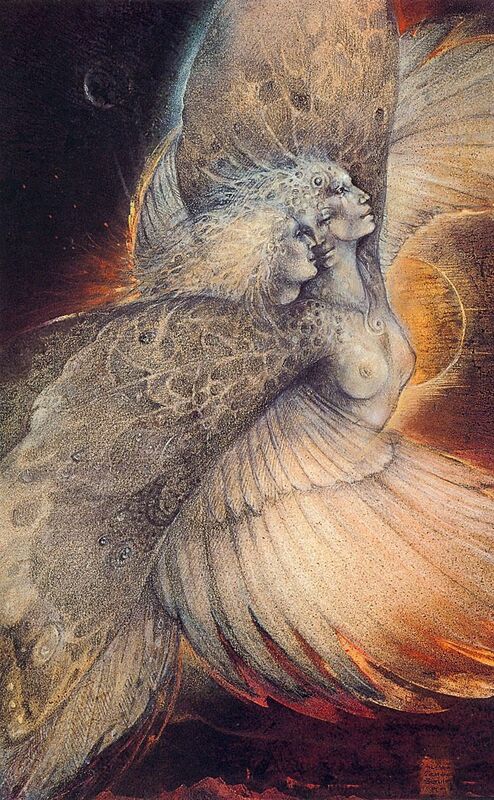 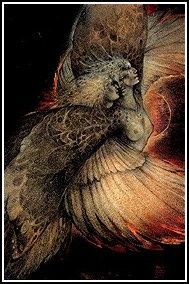 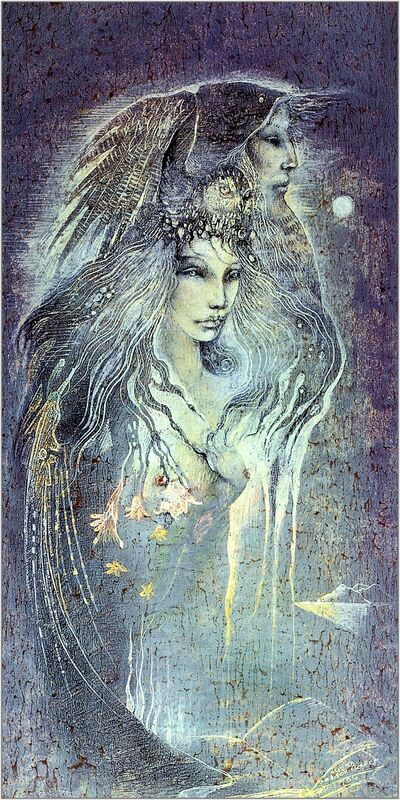 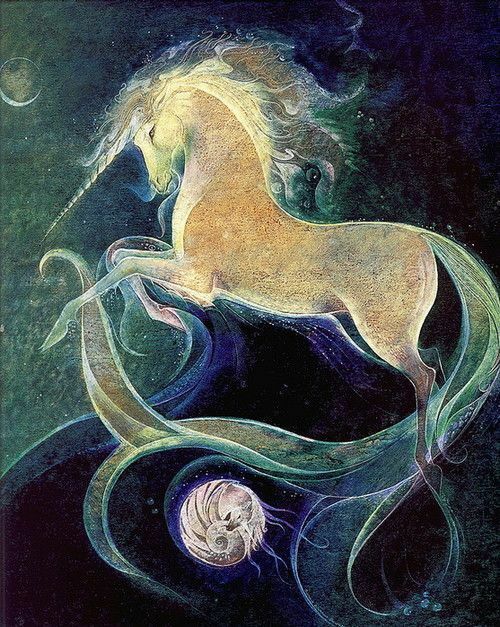 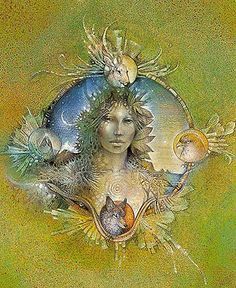 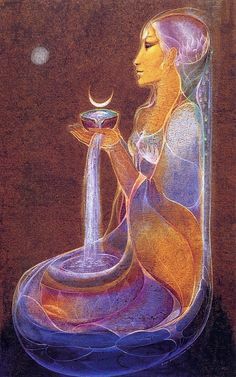 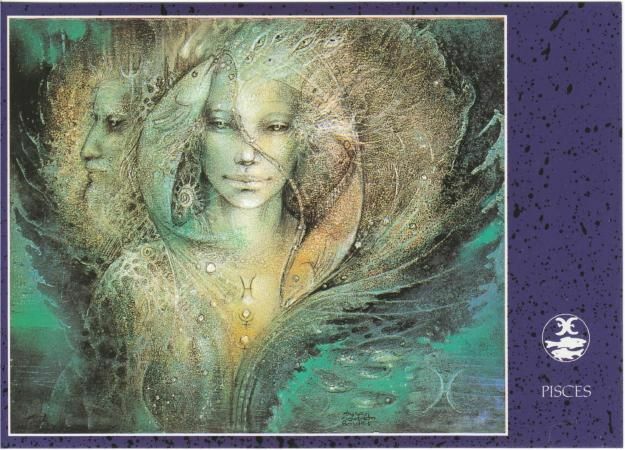 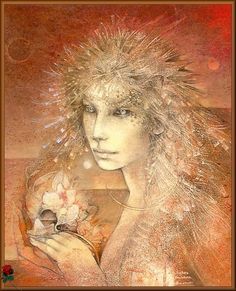 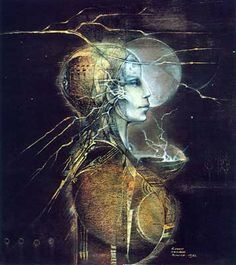 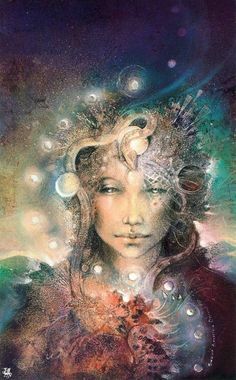 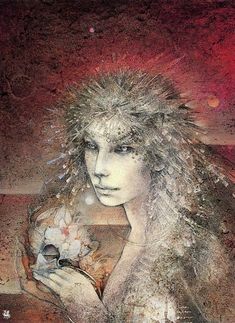 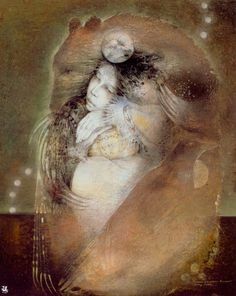 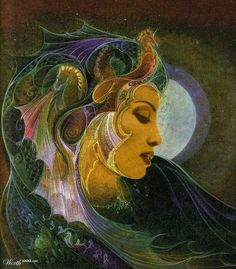 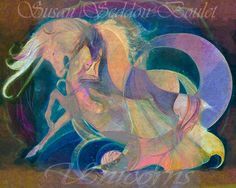 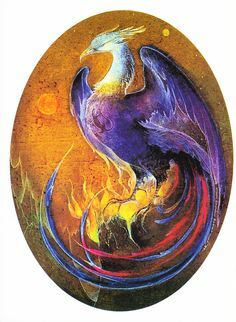 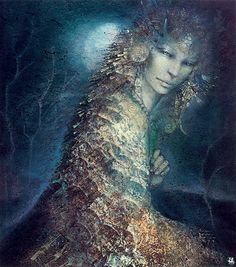 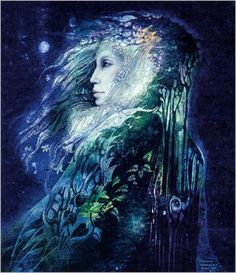 Susan Seddon Boulet. 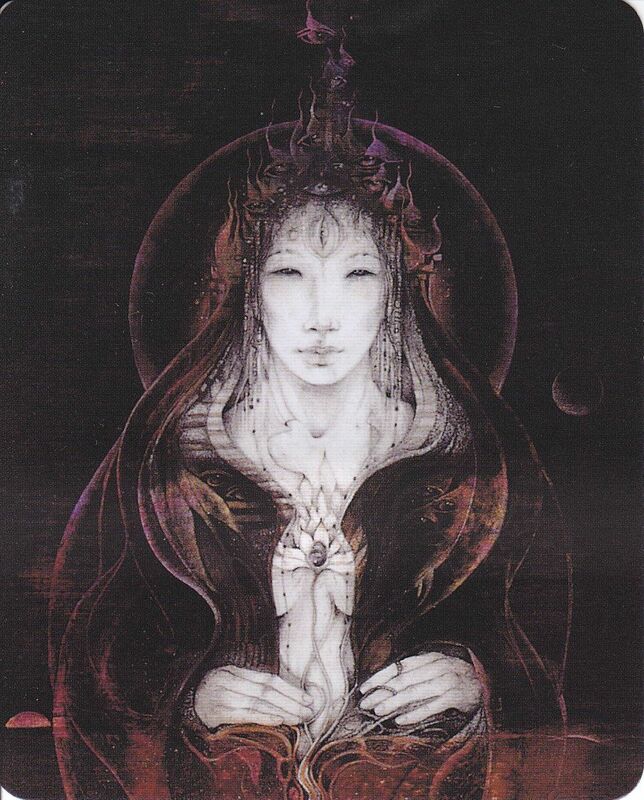 "Quan Yin" goddess of compassion. 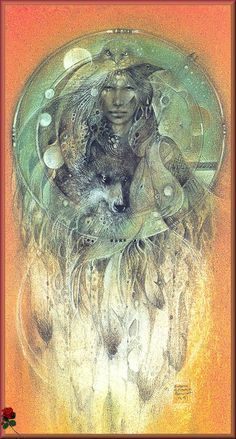 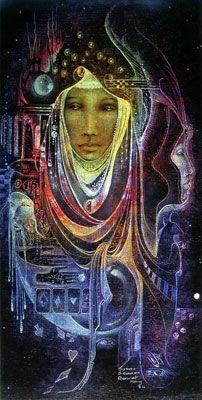 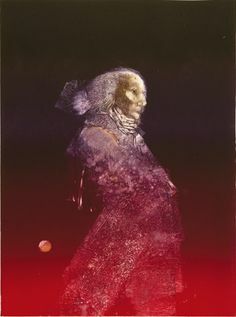 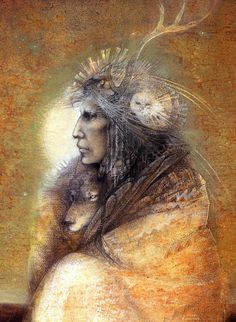 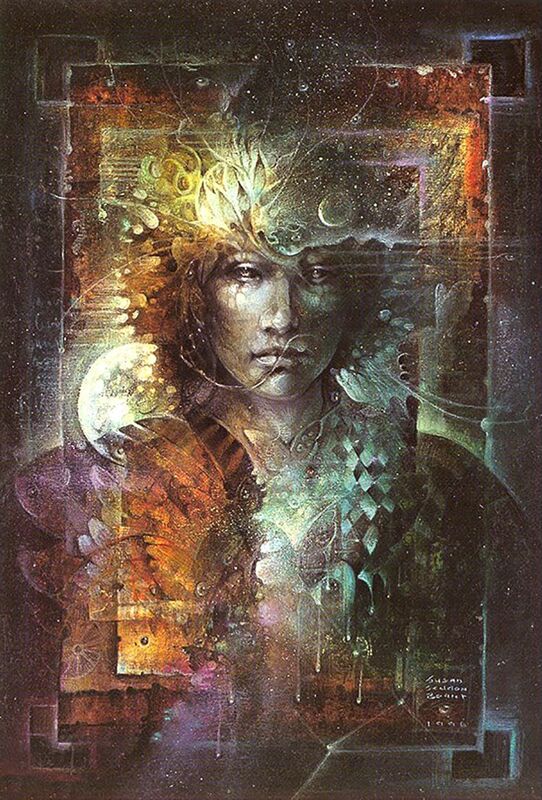 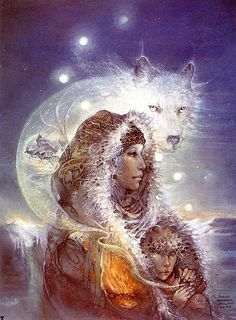 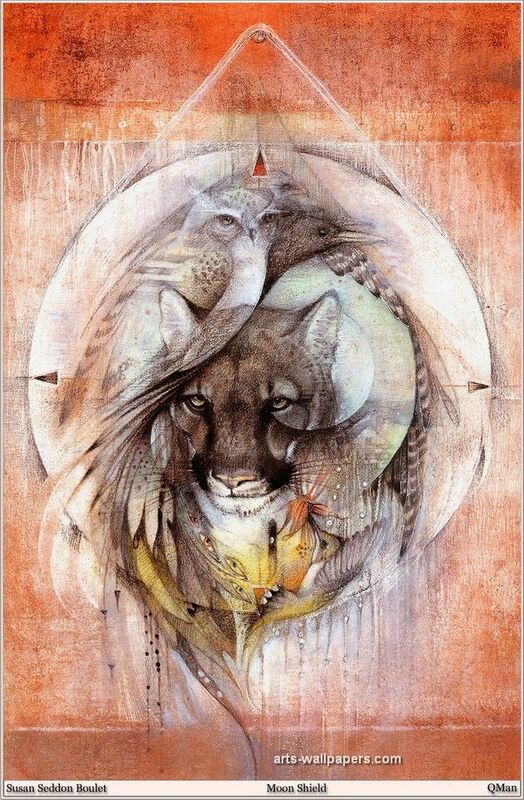 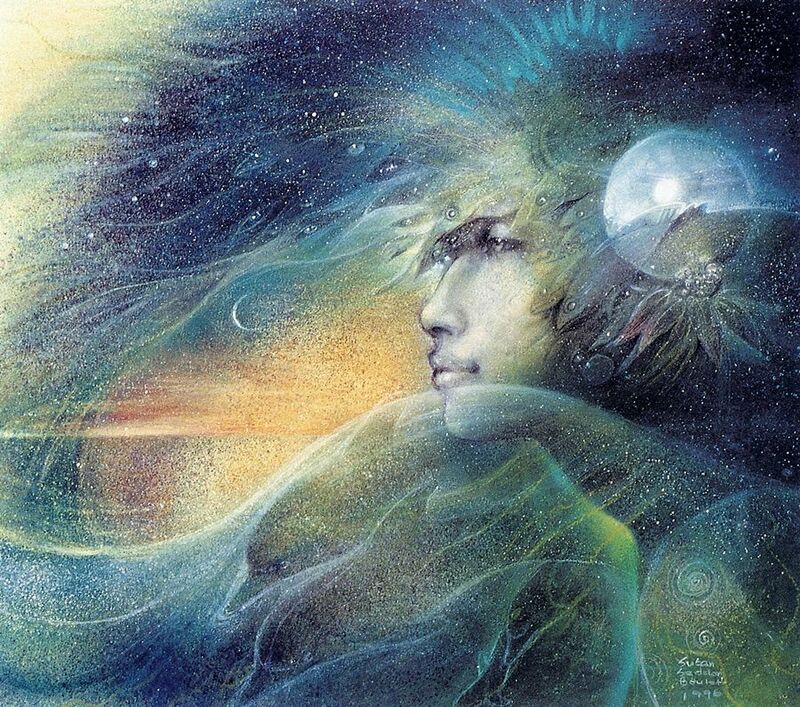 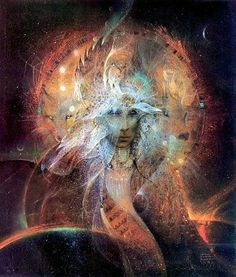 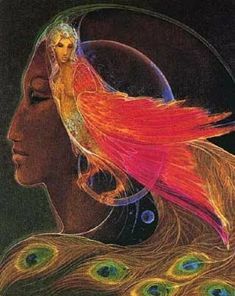 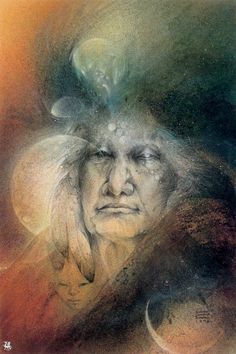 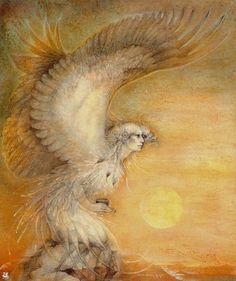 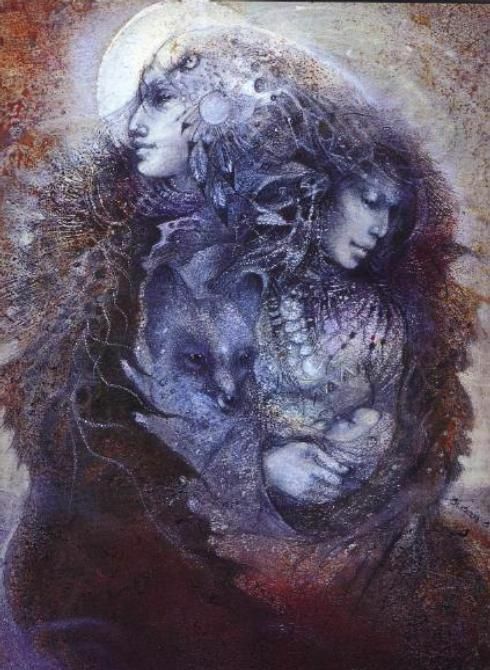 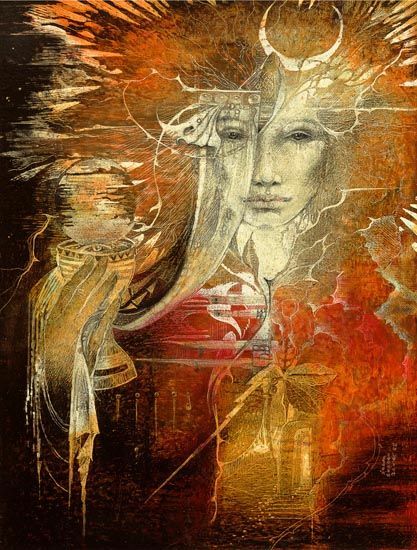 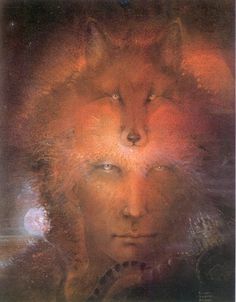 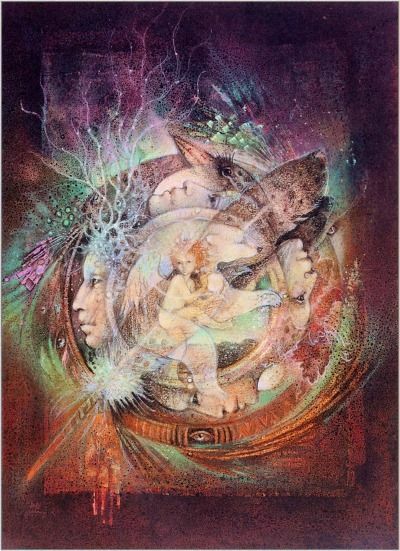 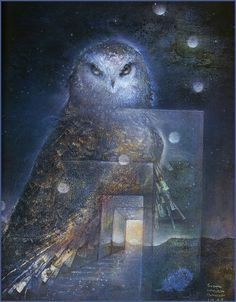 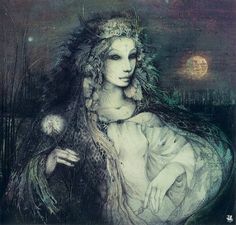 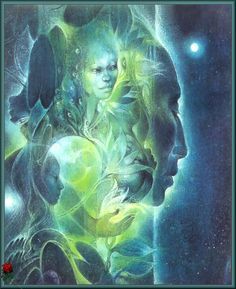 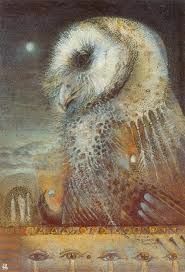 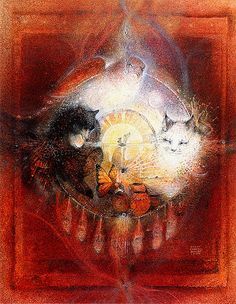 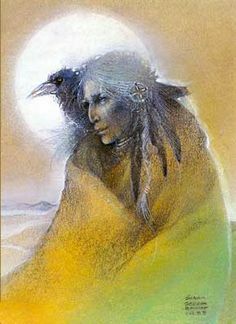 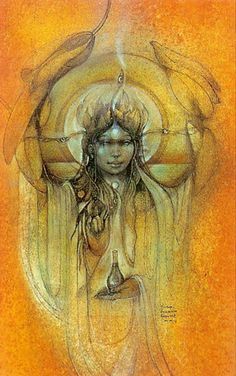 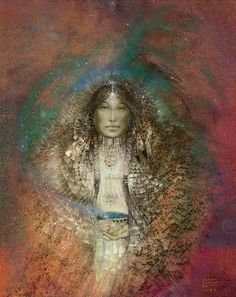 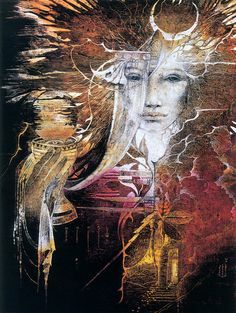 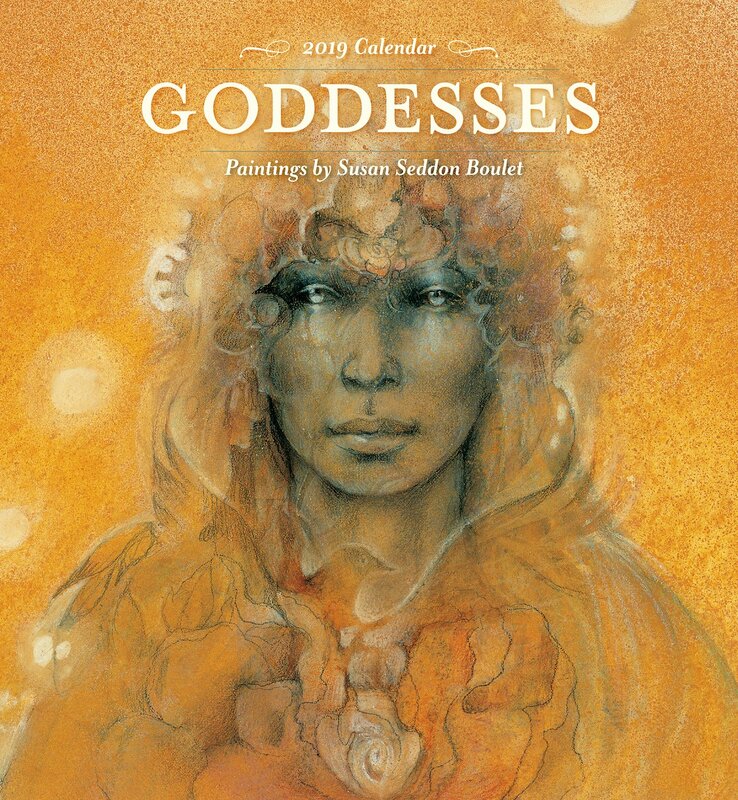 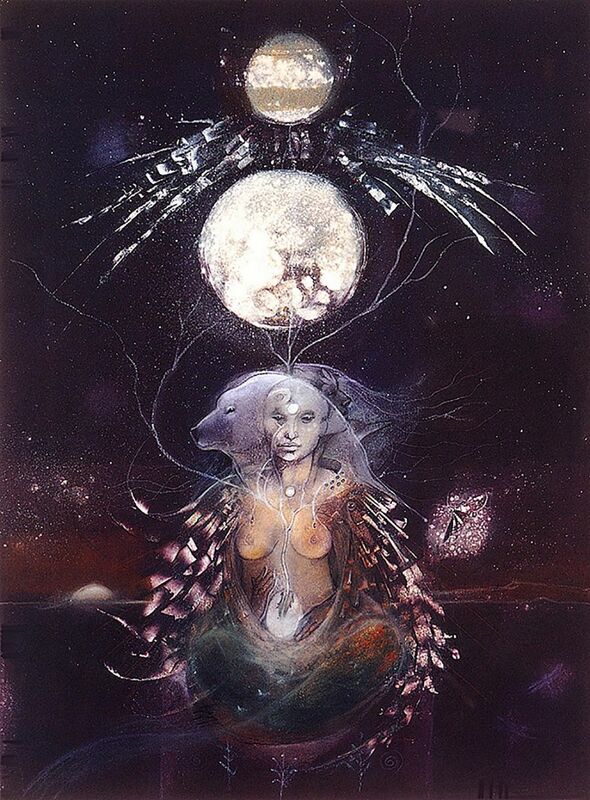 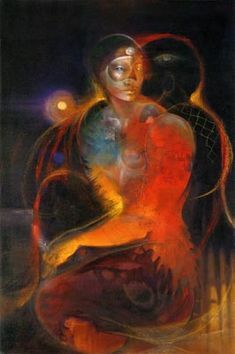 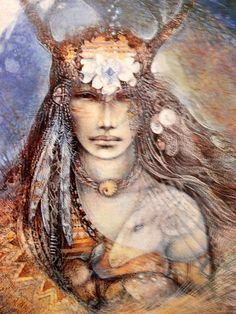 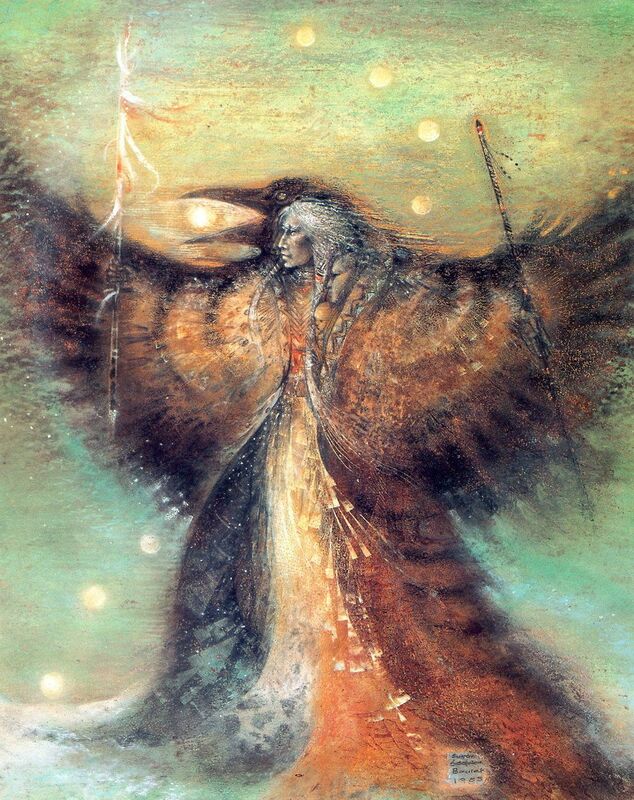 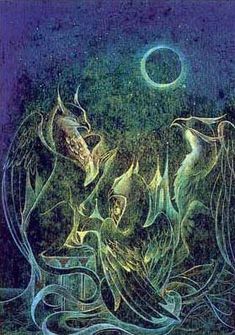 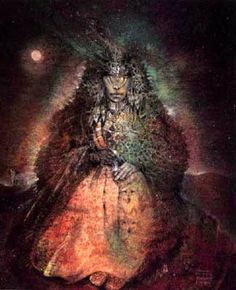 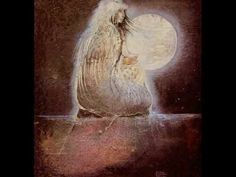 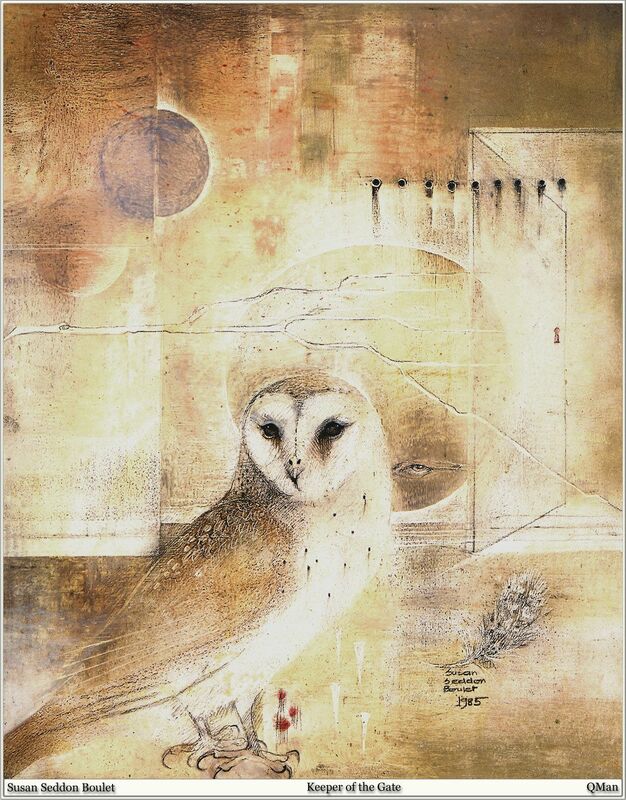 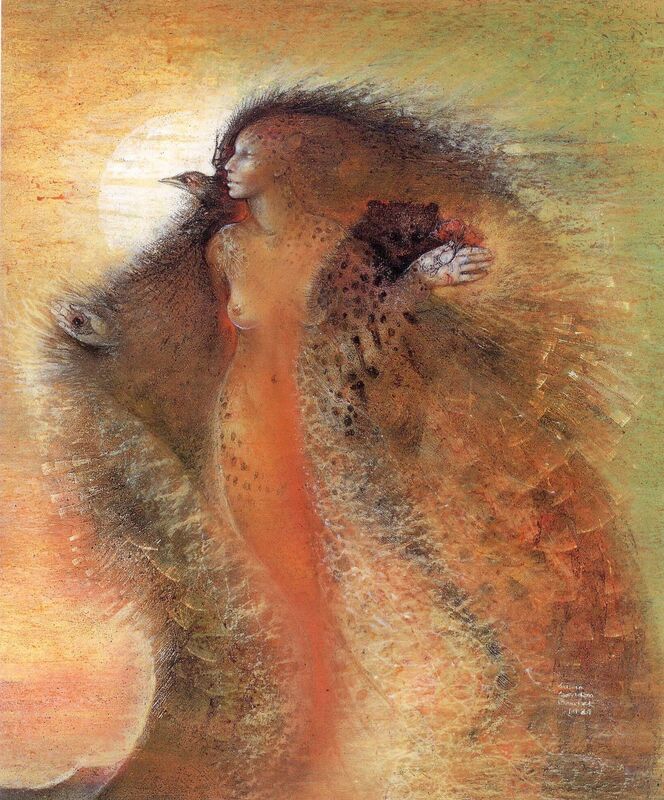 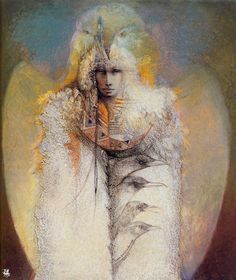 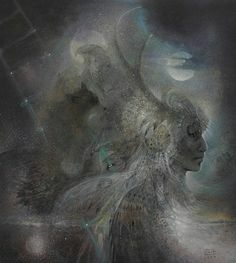 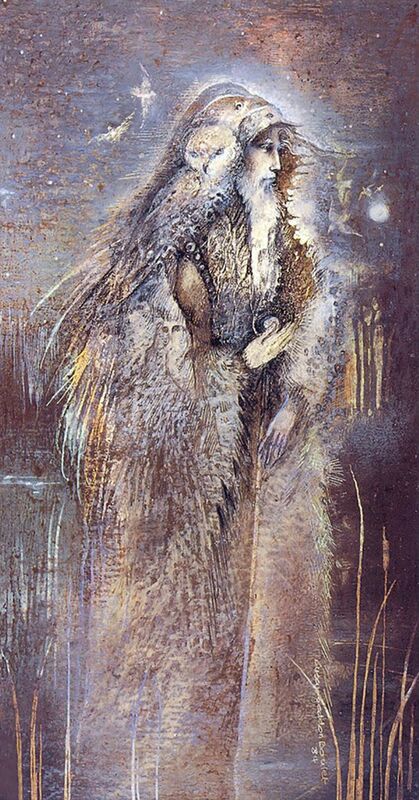 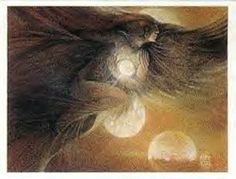 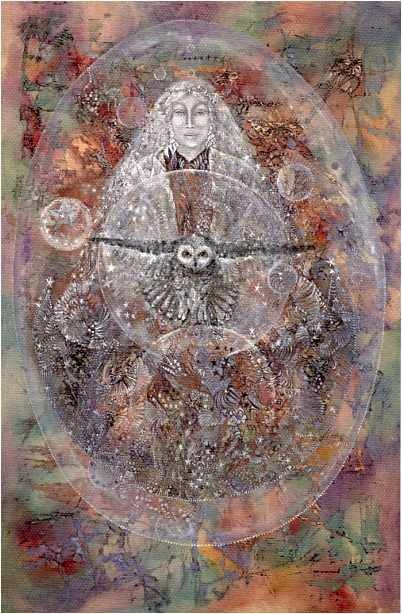 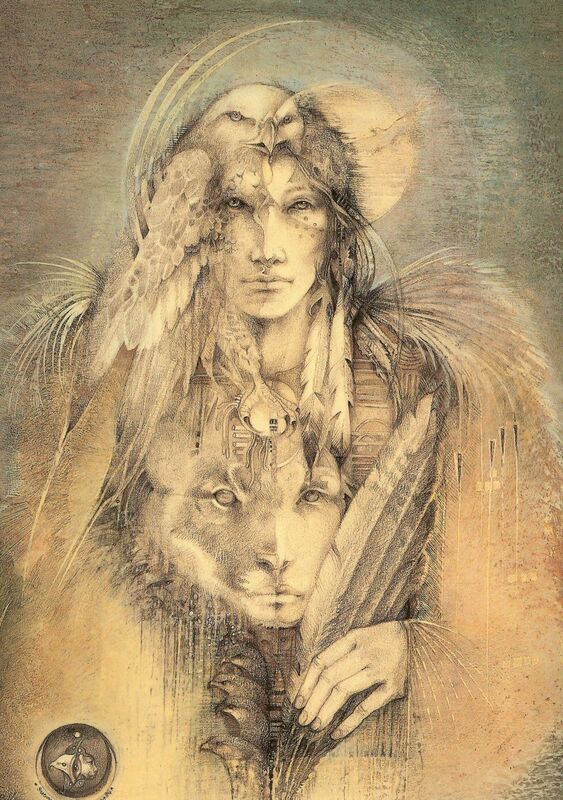 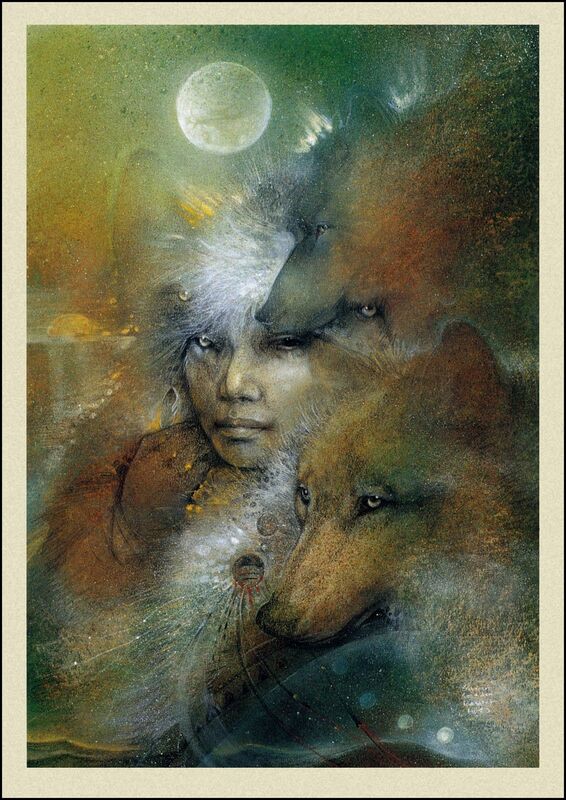 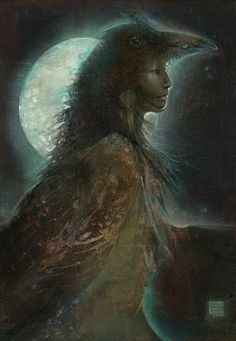 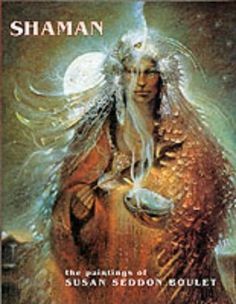 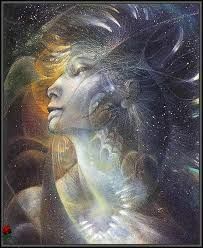 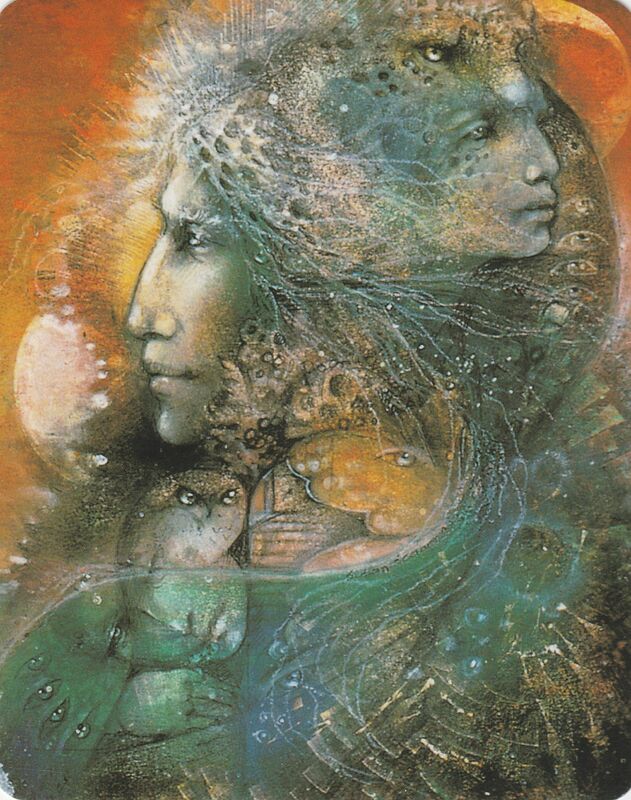 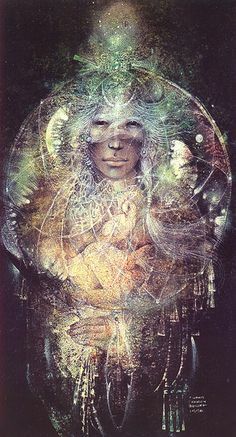 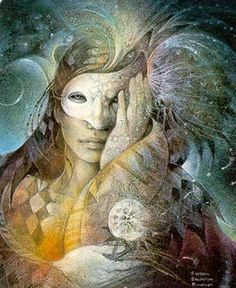 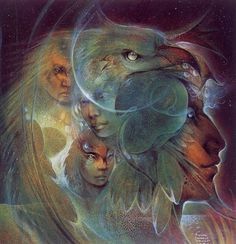 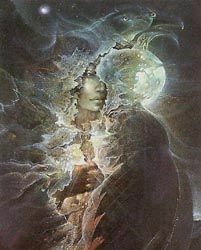 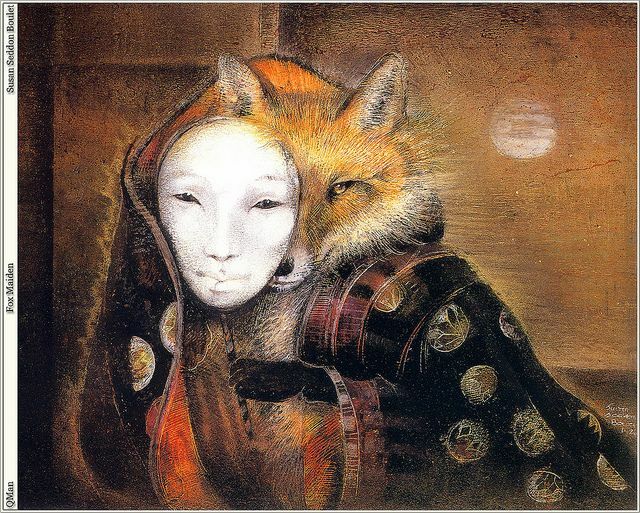 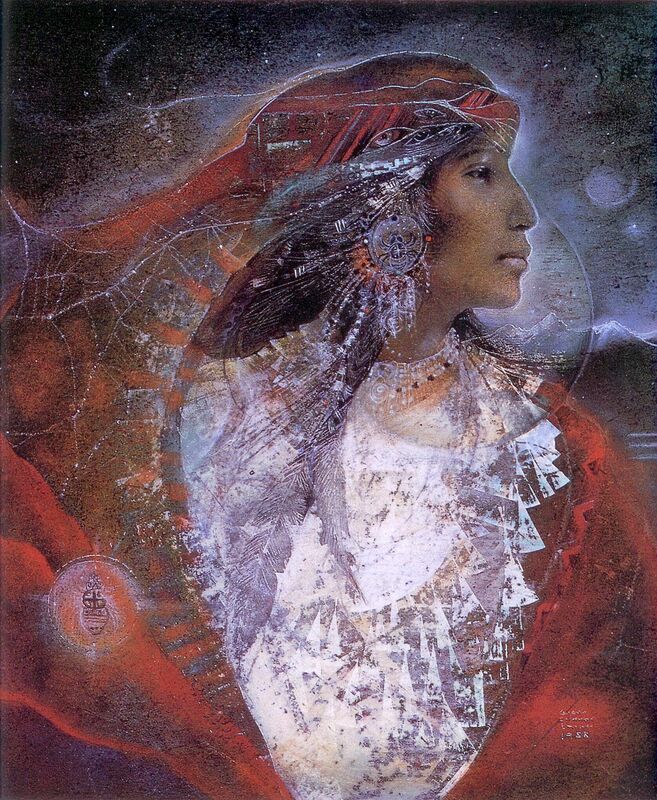 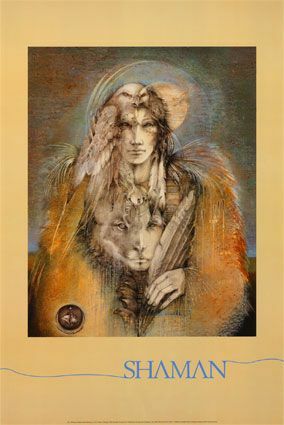 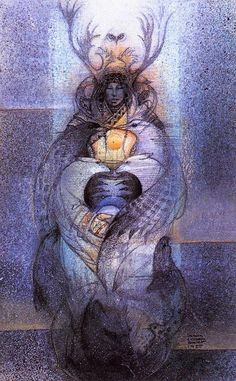 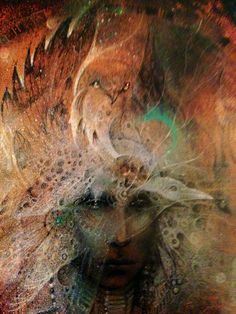 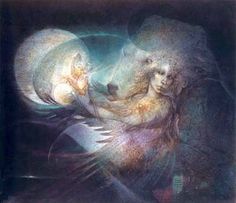 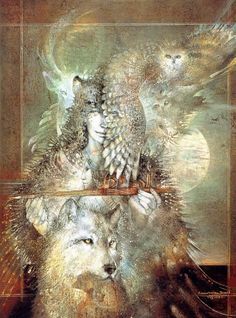 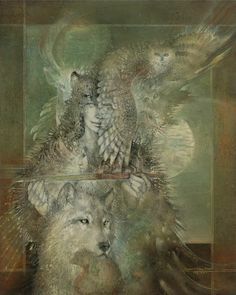 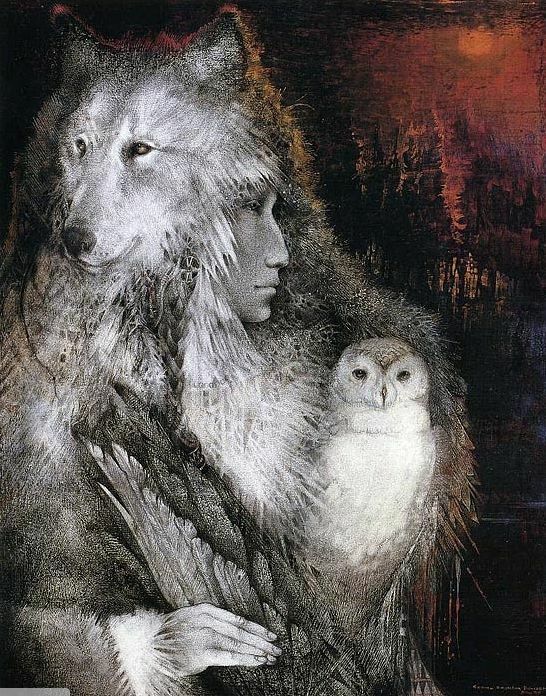 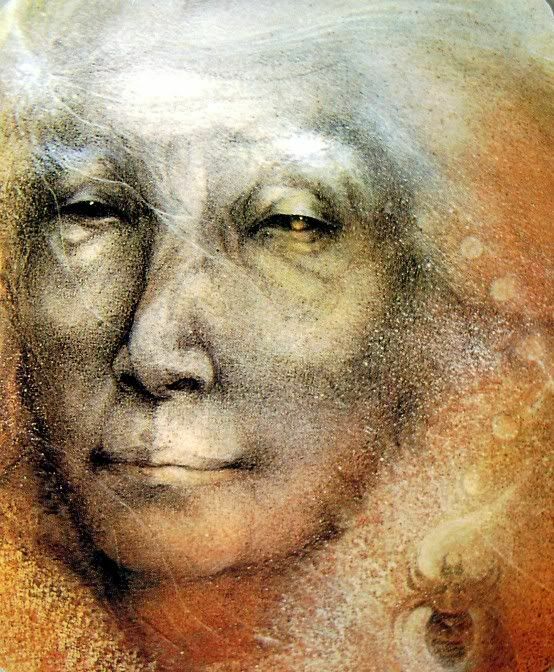 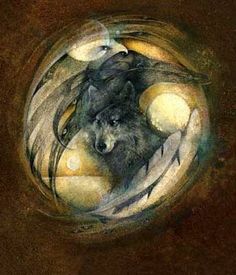 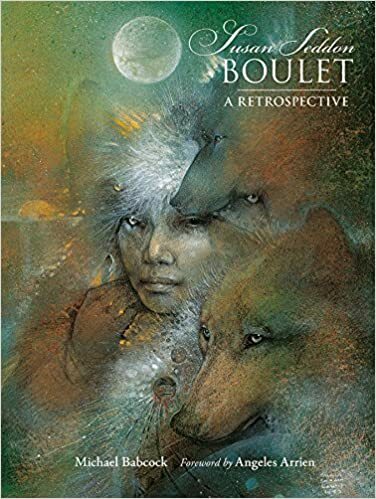 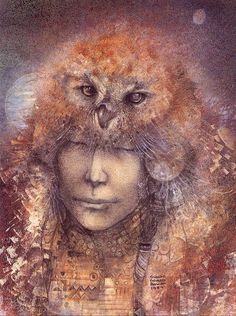 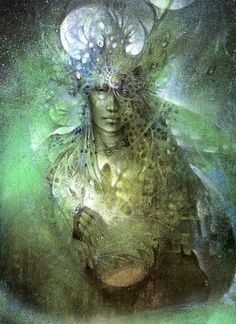 The Paintings of Susan Seddon Boulet- Cool Native American artwork.